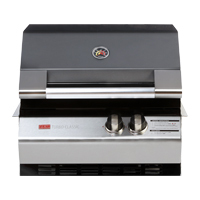 Get more from your barbeque with quality BBQ accessories from Ziegler & Brown. 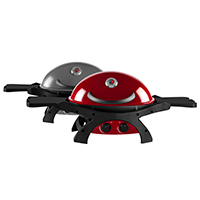 See our range of accessories designed to enhance your outdoor cooking experience. 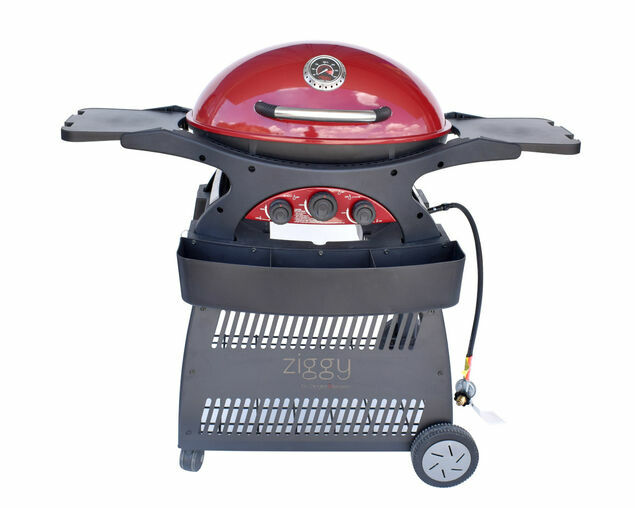 Get more from your barbeque with quality barbeque accessories from Ziegler & Brown. 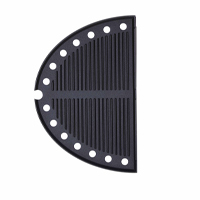 Designed to enhance your outdoor cooking experience, our accessories are perfect for extending your menu and adding versatility to your barbeque. That’s not all, though! 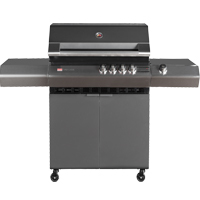 Browse through all of our BBQ accessories to see our full selection, or filter by accessory type using the bar on the left. 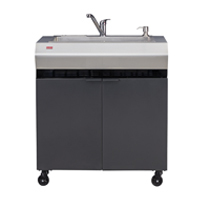 With such a big range to choose from, you’re sure to find that item you’ve been looking for. 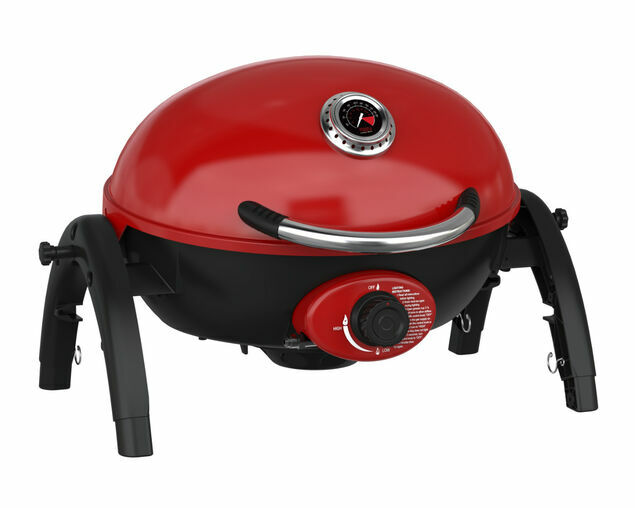 From camping to large celebrations, you’ll love how our range makes every barbeque a breeze. 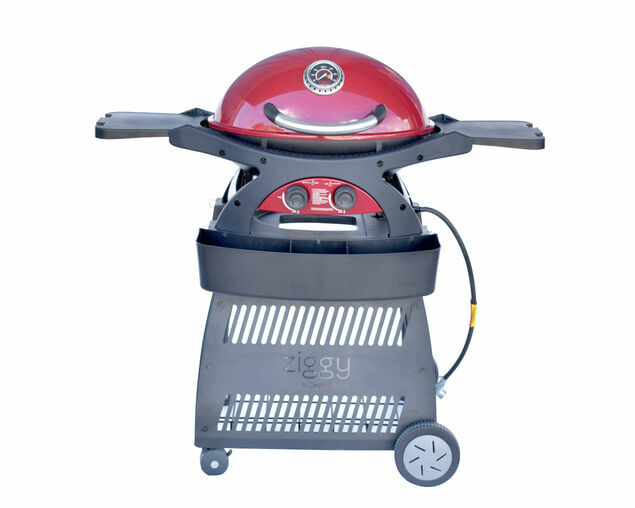 Our accessories are designed to work alongside your Ziegler & Brown barbeque – whether you’re adding on to it, using tools or cleaning it. 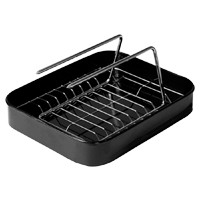 Each one is made from quality materials, which means you get to enjoy products that are durable, good-looking and safe for your barbeque. 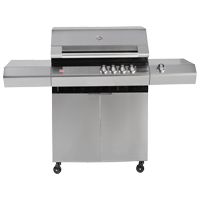 If there are any products you aren’t sure about, or would like extra information on, don’t hesitate to talk to a barbeque expert to learn more. 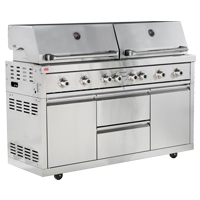 You can contact us online, or head down to your local Barbeques Galore to chat to their friendly team. 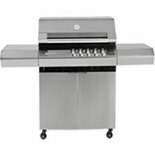 As exclusive retailers of Ziegler & Brown barbeques, they’ll be able to help you out with any questions you might have. Every cook-up becomes a feast when you’ve got the right tools on your side. Whether you’re taking advantage of our digital meat thermometer or our triple grill warming rack, you’ll unlock a whole heap of handy methods and tricks when you dress up your barbeque area with these accessories. If you’re searching for inspiration, we’ve got you covered in that department as well! 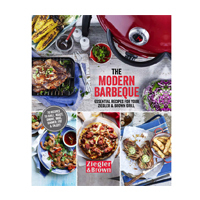 Visit our recipes section to discover tempting tastes, or view our videos for helpful instructional pieces on a range of barbeque-related topics. 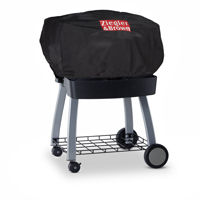 For the best in barbeques and accessories, you can trust Ziegler & Brown products. We’ve crafted each of our items to meet exacting standards, and you’ll love the quality finish and carefully integrated features. 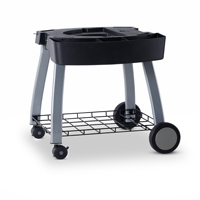 We’ve also received multiple awards for our barbeque designs – we really are BBQ experts! Browse or shop our products online today or head down to your nearest retailer at your convenience.